Home › Allgemein › Dizztroy 2 released! Hi all, i’m very proud about the latest release. Dizztroy 2 is the first big mature update for Dizztroy.. The update is free for existing customers of dizztroy, hope you all enjoy it! 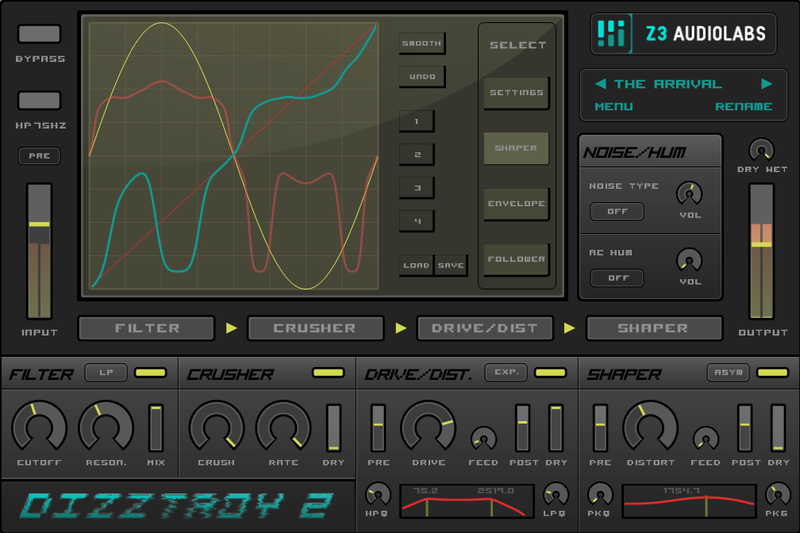 Subscribe to the Z3 Audiolabs newsletter to keep up with new products and updates.